Xn Leisure orchestrated its first facial recognition system integration at the University of Exeter, with some happy consequences for security and visibility. 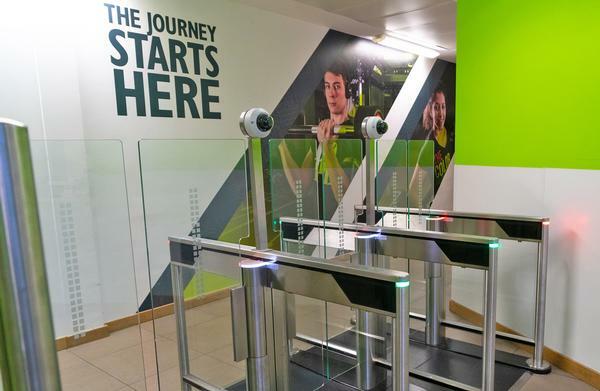 The new technology has replaced magnetic strips with faces, using biometric readings to guarantee that people entering the facilities are who they say they are. With health and safety concerns on the increase, the new software has allowed the university’s sports department to breathe a big sigh of relief. They can now accurately monitor and measure who’s using facilities with absolute efficiency. The collective voice of many fitness operators is that membership cards and fobs simply don’t cut the mustard anymore. They’ve gone biometric in a bid to tackle the prolific bypassing of access devices and to modernise their facilities. 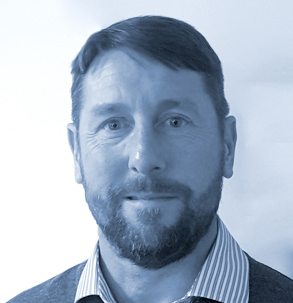 Jason Watts, sales director at Xn Leisure, furthers this train of thought: “We regularly hear about issues with access points where customers try to circumvent card entry systems, or where queues form, often in wet areas.There’s also the regular cost of card or fob replacements. 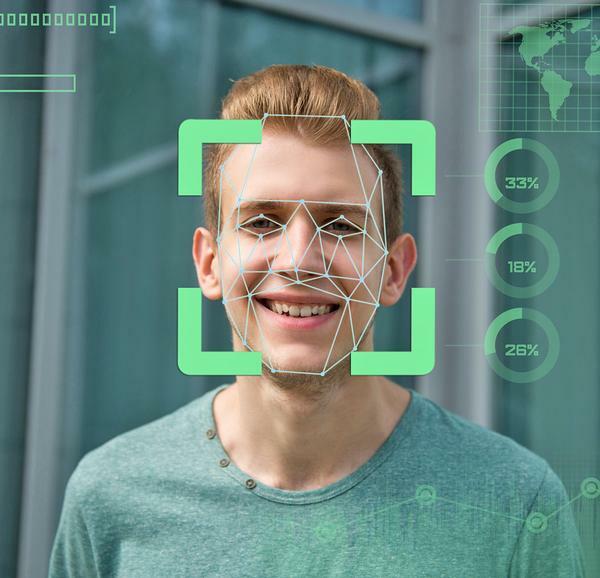 A much quicker and more accurate way of determining who’s entering a facility, facial recognition works almost instantly upon sensing a person’s presence. 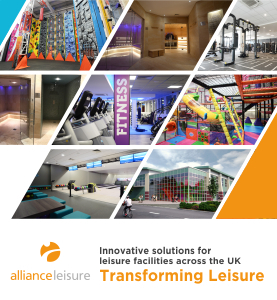 Communication between the hardware – namely the camera and barriers – and Xn Leisure’s system, which gives the green light to access, takes milliseconds. This is particularly beneficial for 24-hour gyms, or centres with remote access points, where card cloning and passing undetected can be rife. This improved customer visibility brings a host of positive effects, not least that membership data on record directly translates to gym users and their behaviours. This information can be used to improve customer experience and marketing moving forward. 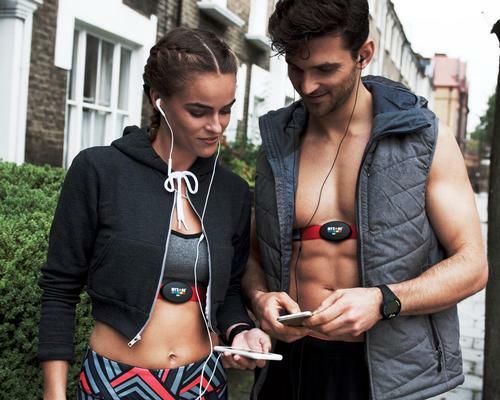 On top of this, there’s the money saved in lost membership and access devices – an issue denting the pockets of gyms and health clubs across the UK. 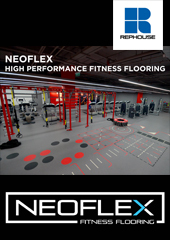 Once visitors into the gym finally begin to pay up for their memberships and gyms don’t have to fork out for lost keys, fobs and wristbands, bottom lines improve. "Operators are going biometric to tackle the bypassing of access controls which is making a dent in their pocket from lost memberships. Once it’s in place they can begin to watch their bottom line improve"